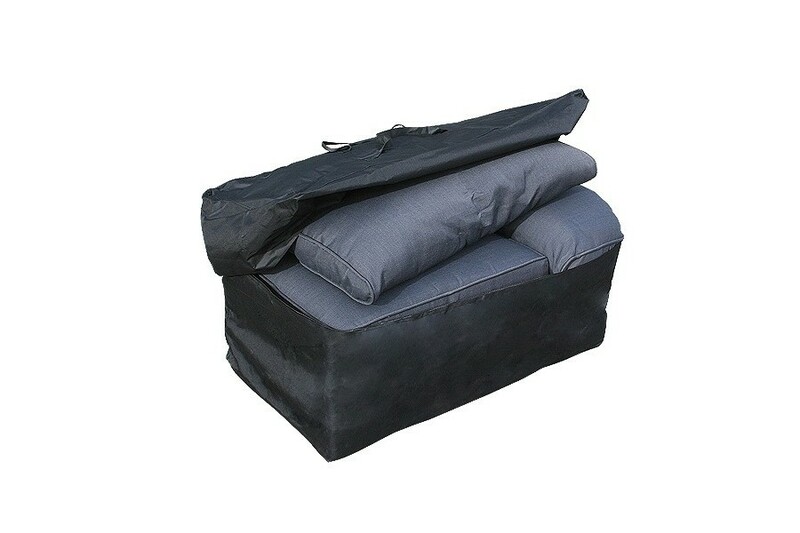 If your outdoor space boasts an array of seating and decorative cushions, having somewhere to store them when not being used is essential to ensure they remain in perfect condition. 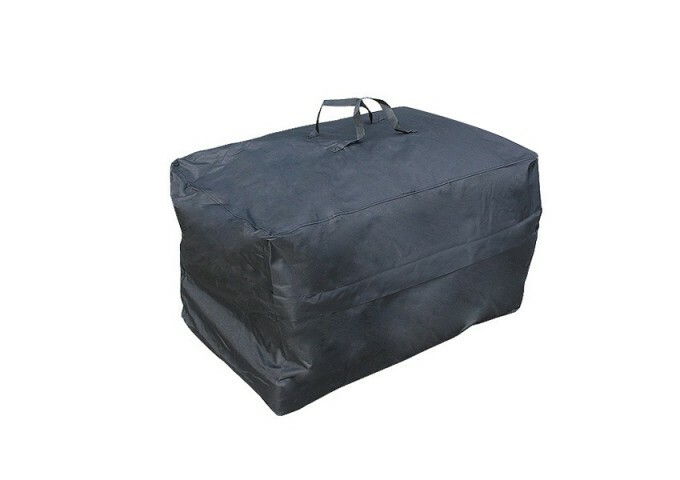 Boasting an impressively-large capacity able to store up to 12 dining chair cushions, this exclusive Cushion Storage Bag is all you need to store your cushions in a safe and secure environment. For added context of size and capacity levels, you’ll need two or three of these storage bags to successfully store all cushions included in one of our large modular sets. 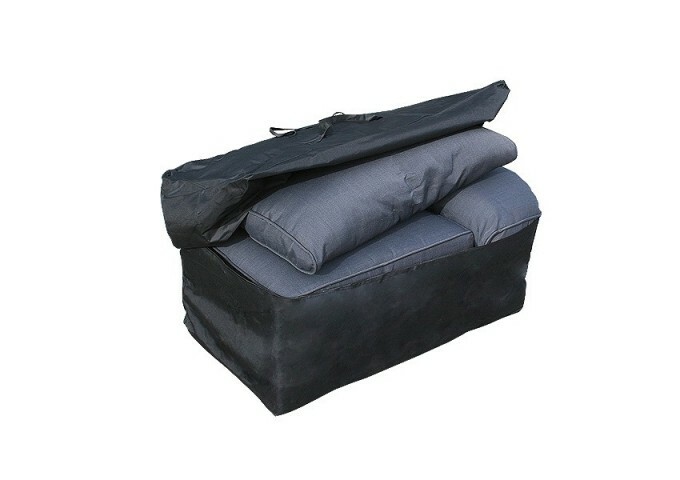 Offering a seam that fully overlaps for maximum security and strength, this Cushion Storage Bag also boasts a three-sized zip and carrying handles to make transporting your cushions simple and comfortable. "The delivery service was fine, turned up exactly when it should. Polite deliverymen. It was quick and efficient. Very pleased, already recommended to several friends. Service and advice was excellent. The set has already been much admired. 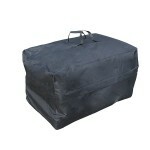 "I was really pleased with the storage bag for cushions that I ordered. 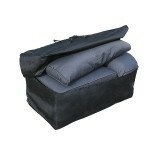 It is extremely good quality and a generous size."